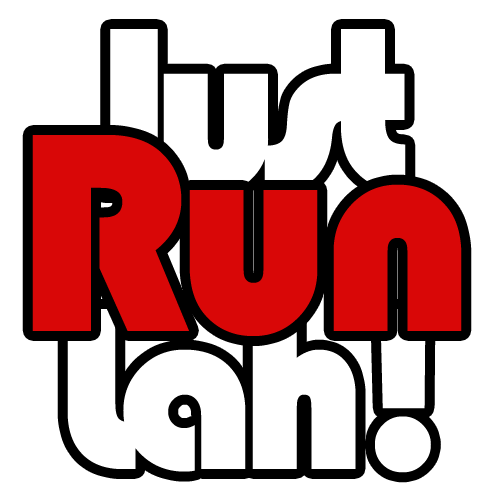 Kick Off 2019 Running Season With Vietnam's Biggest Marathon | JustRunLah! 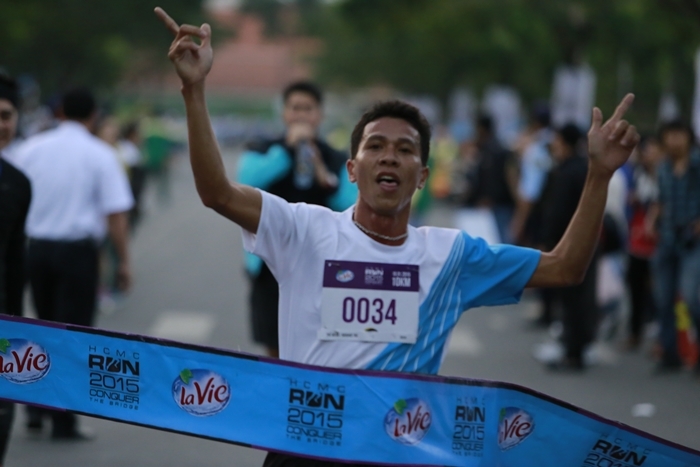 The Ho Chi Minh City Marathon 2019, the biggest marathon event in Vietnam, is known not only for its scale but also for its historical, cultural and social values. This time, the annual tradition of kicking off the year by running through the streets of Ho Chi Minh City will take place on January the 12th and 13th, 2019. The event covers 4 distances, 5km, 10km, 21km (half marathon) and 42km (full marathon). In addition, a Kids Dash race (1km) will take place one day prior to the race focused on the youngest runners and their families. What can be a better way to actively start off a new year by conquering the largest bridge in Vietnam’s biggest and most dynamic city? The Phu My bridge is known not only for its 6,900-feet length, but also its iconic history which is tied with the city’s economic evolution in the early 20s. In addition, joining the marathon with people sharing the same passion and mindset about running is a blissful experience. 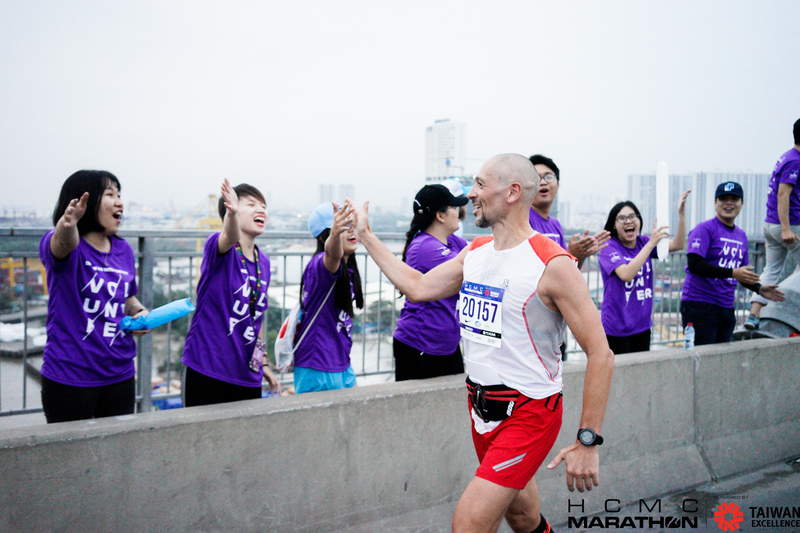 The Ho Chi Minh City Marathon is all about the people, about inspiring others and also be inspired. Blending into the city’s new year movement is also a great opportunity for runners to be astonished by Ho Chi Minh’s contemporary architecture designs, traditional cultures, and the friendly local people. The first ever marathon of the Ho Chi Minh city marked the start of its running movement back in 1992. By that time, people was not familiar with the marathon concept, only 250 athletes participated and the event was only held twice after, in 1994 and 1996. 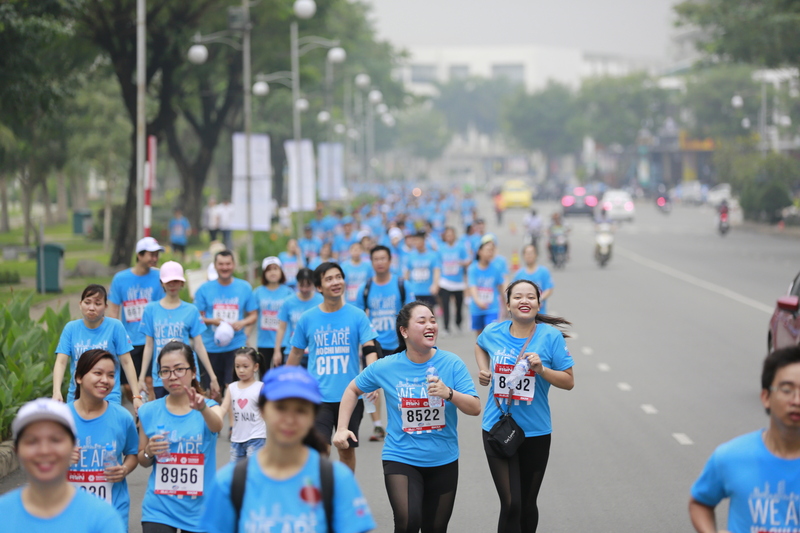 However, the idea of having a city marathon was brought back 17 year after by Pulse Active, a pioneer in Vietnam’s sports and entertainment industry. Although the first Ho Chi Minh City Marathon organized in 2013 only offered distances up to 10km, it received an enormous attention from the citizens. The increase of running events and the addition of Vietnam into the ASEAN games lead to a boom in the number of runners. Pulse Active also mastered the event year after and adapter to the community demand offering longer distances; 21km & 42km. In only 5 years, the participation increase by 57%, one of the the highest growth rate in the Asian market. According to the Vietnamese culture, how you start the year will later have an effect on the remaining months of the year. This premonition is somehow similar to the new year’s resolution from the West, which encourages people to set some goals to achieve along the upcoming months. If you had completed a 5 km in your last run, try out the 10 km distance in the Ho Chi Minh City Marathon, if 21 km distance was your best record so far, then make 42 km your goal at this incoming new year. The Ho Chi Minh City Marathon reinforces the tradition by encouraging the runners to try out new thing and push through their limits by running the City’s marathon. On the event day, be a part of the energetic crowd, sense the tension and excitement in the air, feel the increasing weight and exhaust with each steps and then burst into joy when finally crossing the finish line. These moments can be a great fuel for the rest of your amazing year. After the race, runners can recharge their energy with an endless list of Saigon local foods, such as pho and banh mi. Not only that, a light walk across the city’s wonders, for example, the Notre Dame Cathedral, the Ben Thanh wet market, the Bitexco financial tower, can surely lift your mood to start a great new year. The City’s Marathon believes that behind each runner is an amazing adventure that can fuel others. Therefore, the event was created as an intermediary so that runners from around the world can join and inspire others with their stories as well as get inspired. And all of these stories, these tales are collected along the history of the City’s Marathon and complete what is known as the “Ho Chi Minh City Marathon experience”. Likewise, throughout the City’s Marathon journey, runners will also explore the local traditions and cultures of the Vietnameses. If district 1 is a fusion of modern architecture such as Bitexco financial tower with the one from the French colony (Notre Dame Cathedral, Ben Thanh wet market) then district 3 offers the distinctive beauty of the early 1990s design, with spacious yet elegantly organized coffee shops. Mentioning cuisine, district 5 is the quintess of the city with a different food store every 5 meters, with origins from all over Vietnam. Foreign travellers can also have a chance to sail the Saigon river in a canoe in district 2 or enjoy a cup of coffee on a floating boat over the inner city’s canals. Not only that, district 7, the organizing location of the Ho Chi Minh City Marathon 2019, is a beautiful composition of the urban landscape and the rural attraction. Beside the Thu Thiem tunnel, the endless highway and commercial centers (Vivo City, Crescent Mall), the Starlight Bridge, it would be unjust to not mention the symbol of the city, the Phu My bridge. The 2,100-meter-long bridge was officially opened a decade ago, in September 2, 2009. The bridge was a part of the ring road that finally connects district 2 and 7 with the rest of the city. 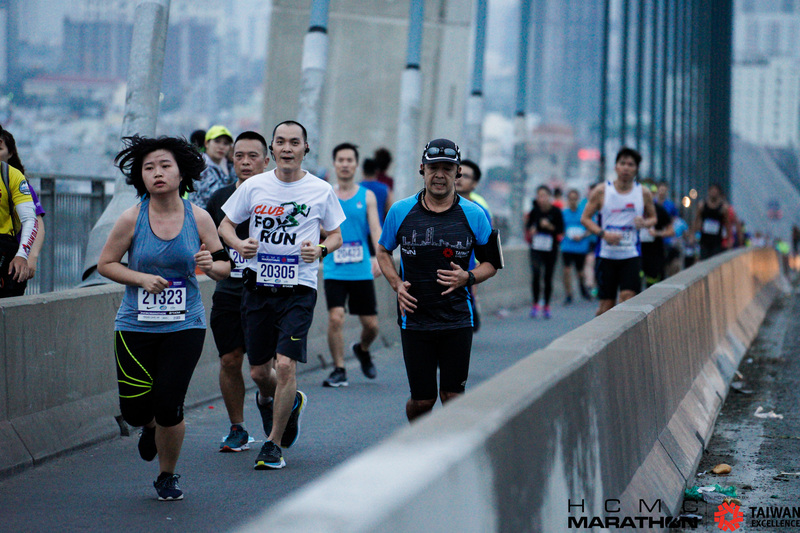 Besides offering an amazing view of the city from 145 meters above the ground, the bridge also boasts about being a challenging marathon feats that any runners should at least experience once in their life. However, the most amazing experience that shared by many foreign runners was the encounter with locals. The Vietnamese has been known for their warm and friendly personalities, which can transmit emotions and feelings across the language barrier. In the race, this interaction is specifically emphasized throughout the race where runners will interact with the volunteers, the staffs and the cheering locals. This is also a wonderful opportunities for the oversea travellers to have a glimpse at an everyday life in this city. Aiming to tighten the relationship between Vietnam and the global marathon community, the Ho Chi Minh City Marathon 2019 serves as a two-way gate, bringing the global marathon runners closer to Ho Chi Minh City as well as assisting the local athletes in approach the international marathon events. 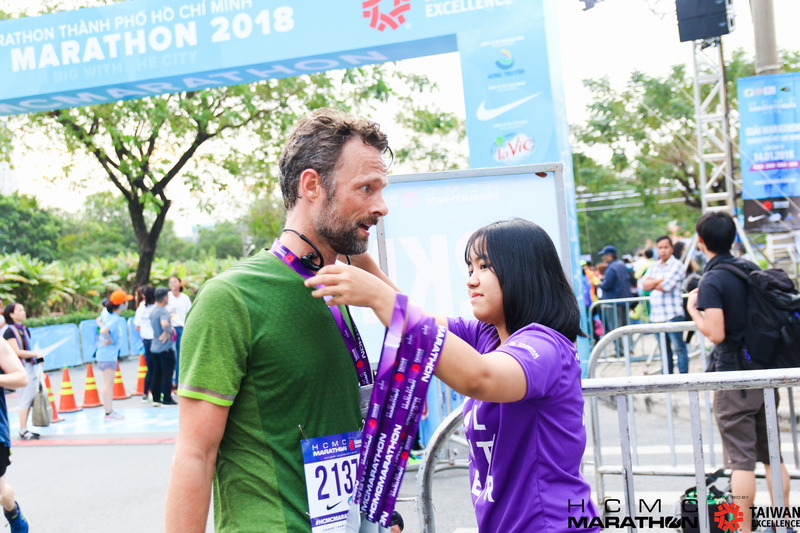 The Ho Chi Minh City Marathon is a community event, created to connect those who are passionate about running, both nationally and internationally. 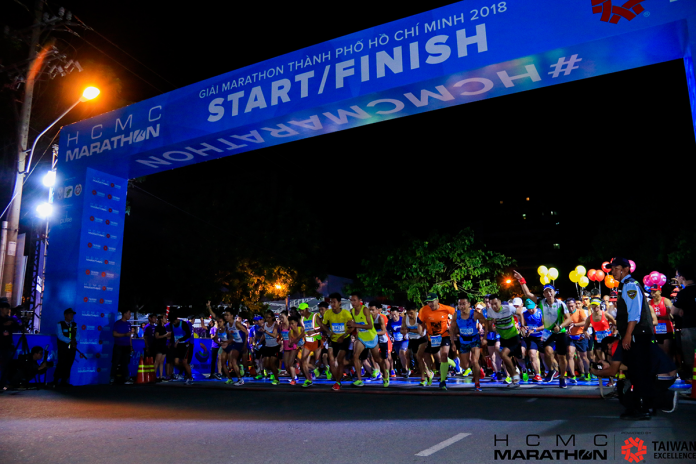 Continuing the idea of creating a city marathon from the previous generation, it is the event’s mission to grow and assist the running community of Ho Chi Minh City as well as engrave the city’s name on the world marathon map. 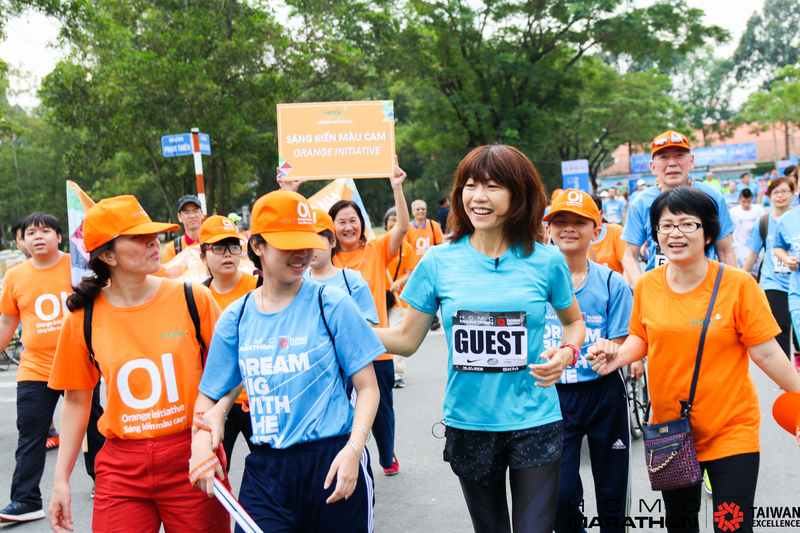 The Ho Chi Minh City Marathon 2019 is also pleased to partner with the Ho Chi Minh City Peace & Development Foundation (HPDF) to implement the Orange Initiative (OI), a program aims to support the disabilities, Agent Orange survivors and other newborns with congenital diseases. The Ho Chi Minh City Marathon 2019 will officially be held on January 13, 2019 in District 7, Ho Chi Minh City with 4 running distances, 5 km, 10 km, 21 km and 42 km. Procrastination is the killer of dreams and good memories, thus, the best start to sign up for the race is right now, right here.